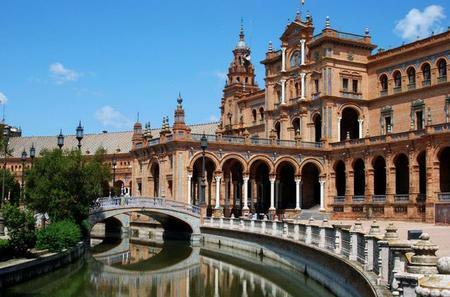 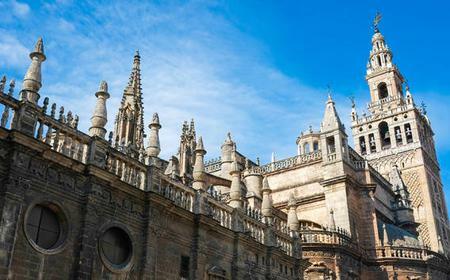 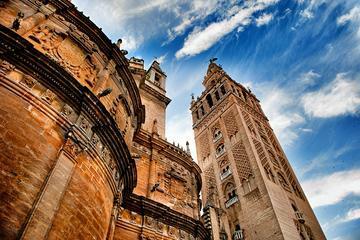 The Reales Alcázares de Sevilla or Royal Alcazars of Seville is a magnificent royal palace that is part of a UNESCO World Heritage site that includes the Seville Cathedral and Archivo de Indias. 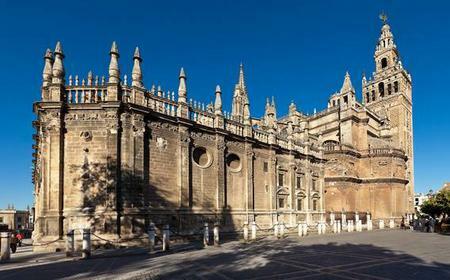 The Reales Alcázares de Sevilla or Royal Alcazars of Seville is a magnificent royal palace that is part of a UNESCO World Heritage site that includes the Seville Cathedral and Archivo de Indias. 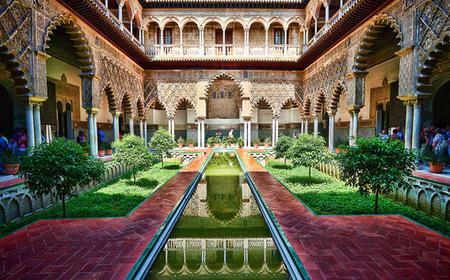 Originally built as a Moorish fort by the Caliph in the 10th century, it has been modified over the ages which is reflected in its varying architectural styles from Mudejar to Gothic, with Islamic, Renaissance, Neoclassical and Baroque elements as well. 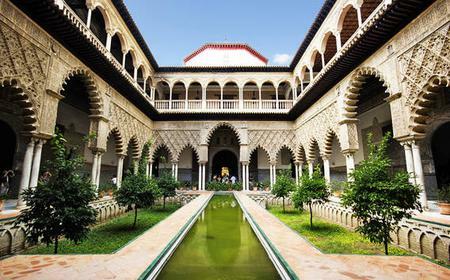 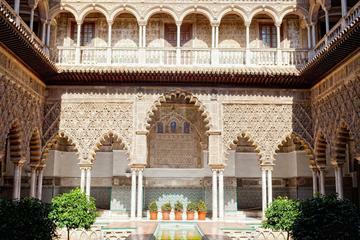 Alcazar is still a part-time residence of the Spanish royal family, making it the oldest palace still in use in Europe. 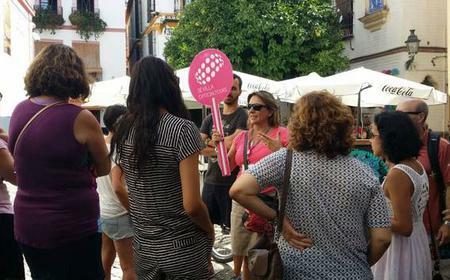 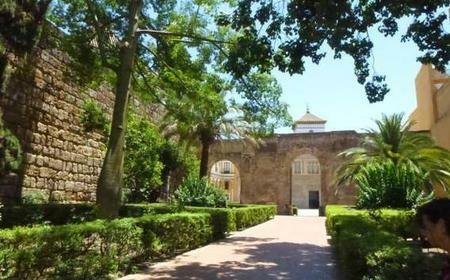 Take a tour to discover the fascinating history of the castle and its significance in Spain. 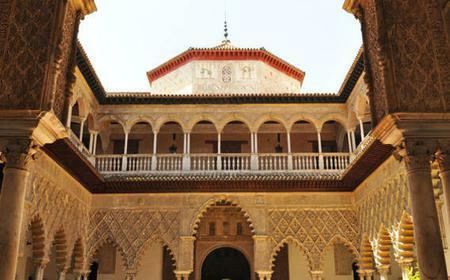 The highlight of the Alcazar is the Palace of Peter I, divided into the official quarter el Patio de las Doncellas, the Courtyard of the Maidens and the private quarters around the el Patio de las Muñecas, the Courtyard of the Dolls. 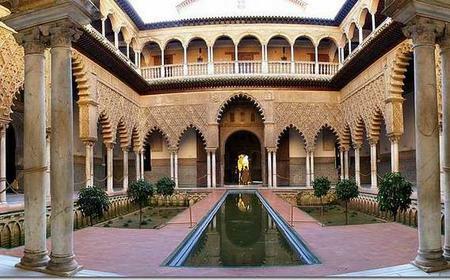 Walk around to see the Puerta del León entrance, Hall of Justice, Baths of Lady Mary of Padilla, and House of Trade. 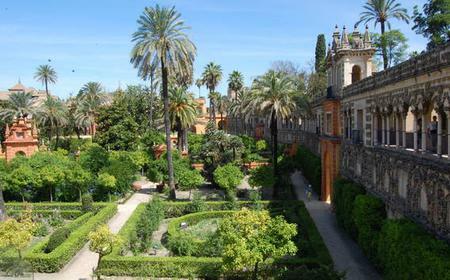 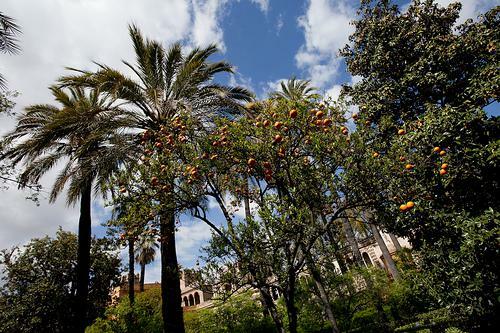 The verdant and refreshing gardens on the grounds of the complex have orange and palm trees, and pretty fountains.